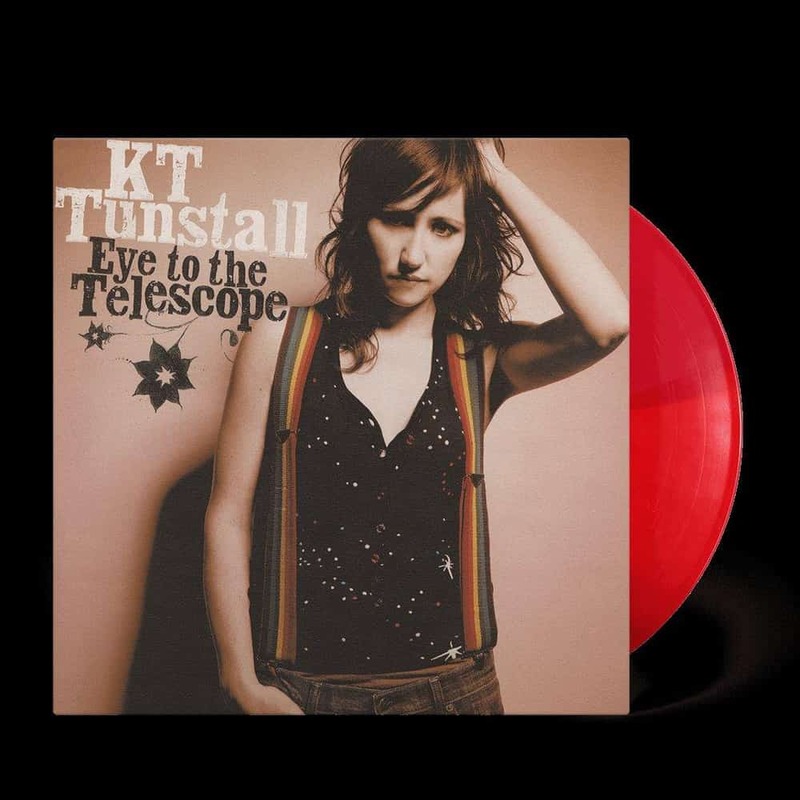 KT Tunstall’s debut album is 5x platinum in the UK and features hit singles ‘Suddenly I See’ and ‘Black Horse and the Cherry Tree’. UMC are reissuing this on vinyl for the first time since its original release to coincide with KT’s tour dates throughout the UK in March. It will be pressed on 180 gram red vinyl and will include a digital download card.